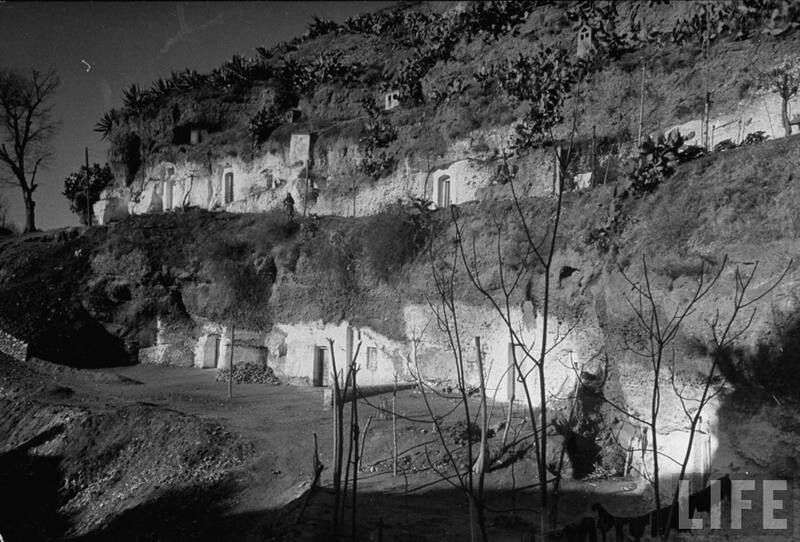 With stunning views over the province of Granada, large extended families lived inside these caves merged with concrete, whitewashed inside and out to better reflect the light. 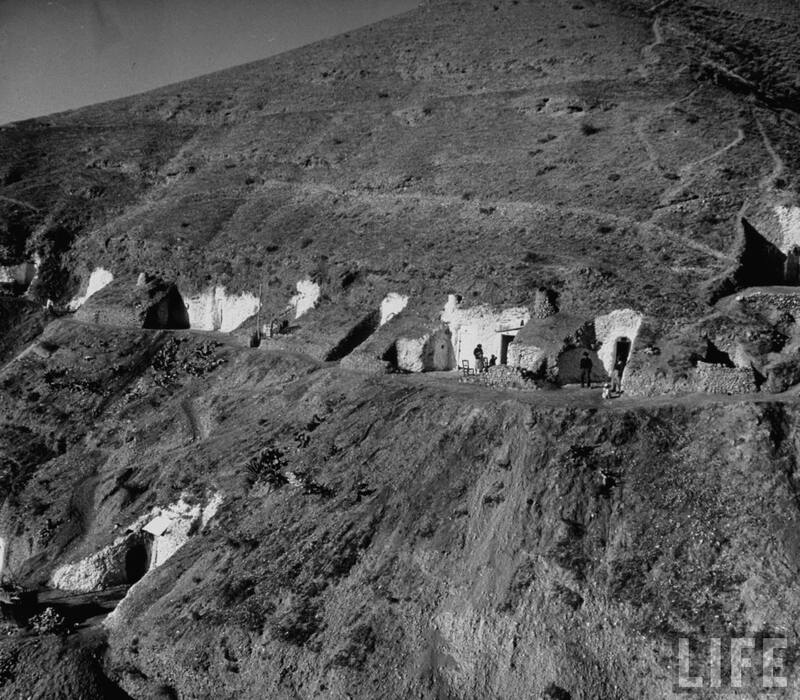 Excavated in such a way with multiple doors and chambers that serve as different rooms, the caves give the appearance of quaint hillside cottages. 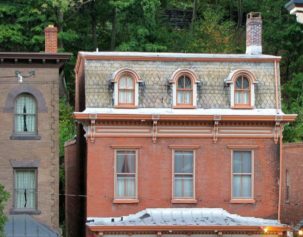 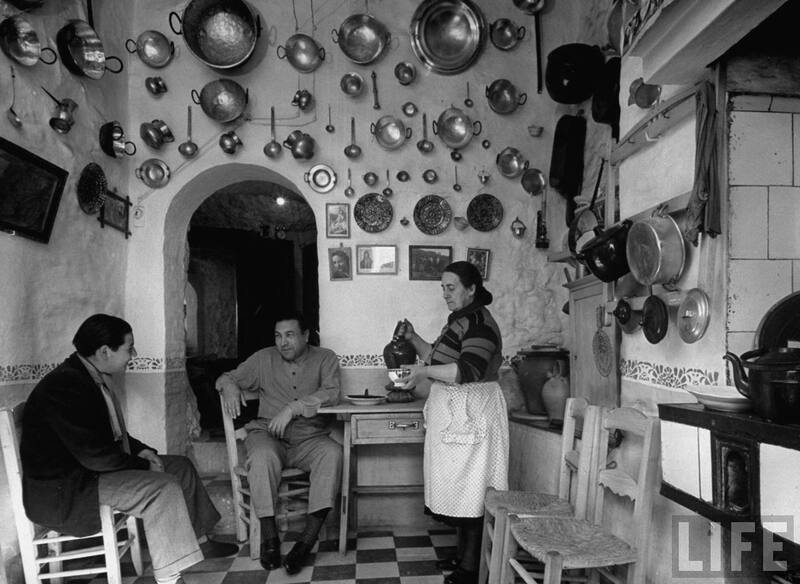 Kitchens adorned with copper pots, living areas with black and white photographs and religious art, the close community lived and worked quite happily here until major floods and forced evacuations in the 1960s saw the population of gypsy cave-dwellers dramatically reduce. 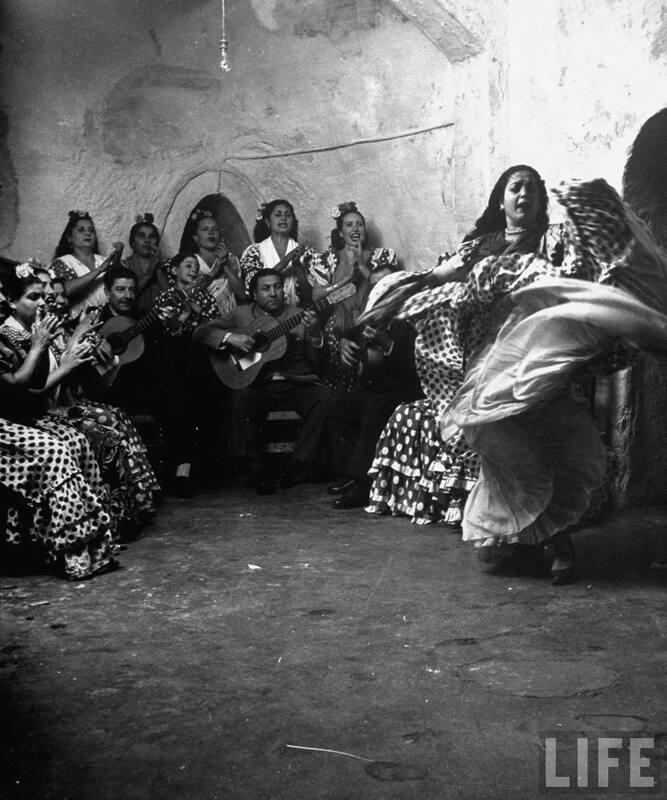 Flamenco culture was shrouded in mystery for many years, and only in recent decades has it become known to the rest of the world. 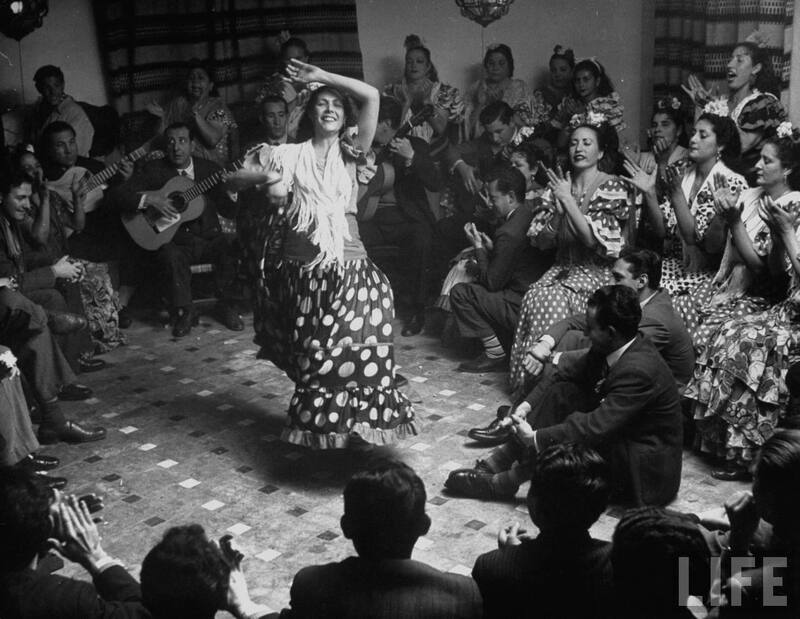 The Spanish word flamenco can mean “flamingo” – referring to the bird, but originally meaning “flame-coloured” – but also “Flemish”. 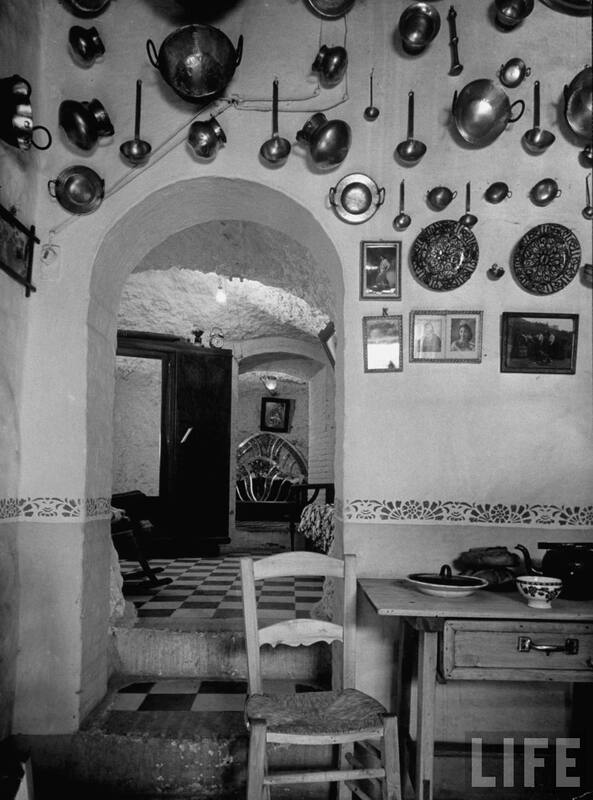 As well as being home to the gypsies, the caves of Sacromonte had for centuries been the home of Flemish bohemians artists, known for their colourful dress and boisterous behaviour. 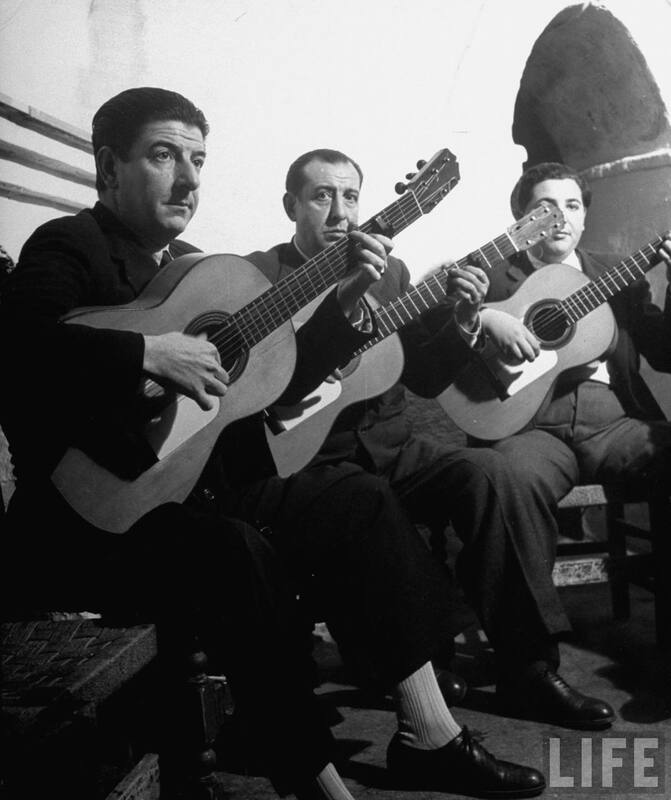 The word flamenco came to be used for arrogant or flamboyant behaviour in general, which could possibly have come to be applied to the Gitano players and performers. 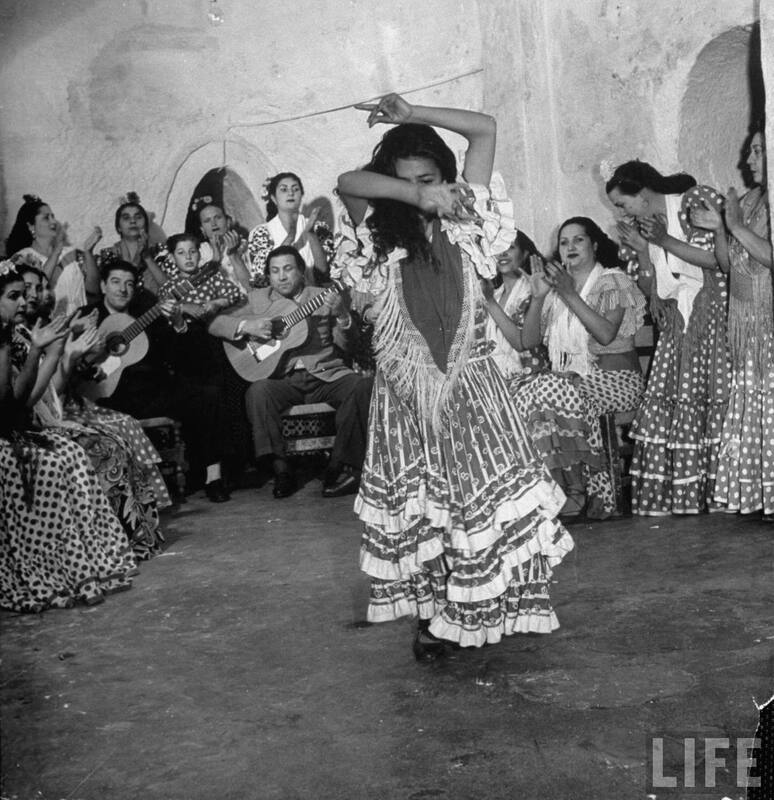 Another theory proposed suggests that the word flamenco comes from the Hispano-Arabic term fellah mengu, meaning “expelled peasant”. 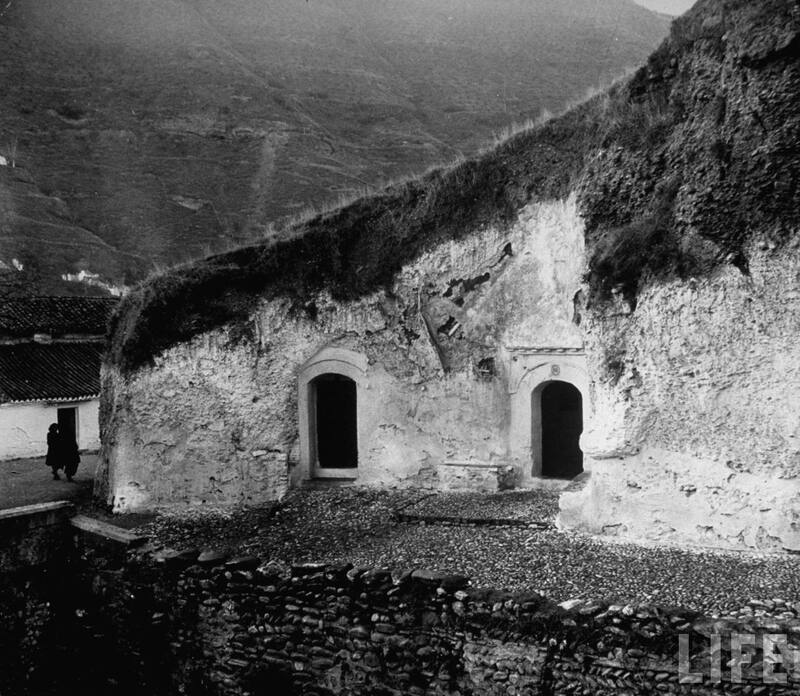 Historians have argued that this term referred to the ethnic Andalusians of the Islamic faith, the Moriscos, who in order to avoid forced exile and religious persecution, joined with the Roma newcomers. 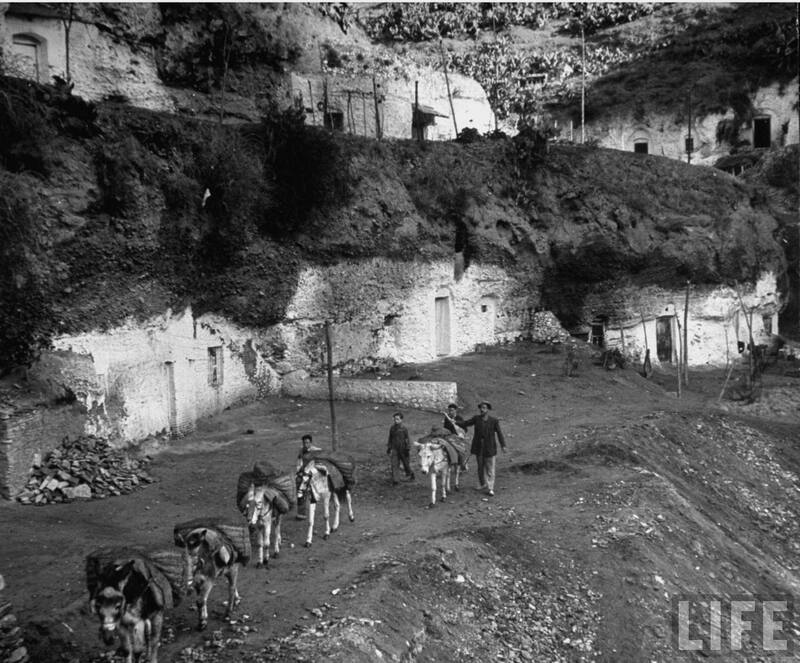 Whichever theory is correct, it’s very likely that the Andalucian gypsy community and more specifically, these caves, gave birth to flamenco. 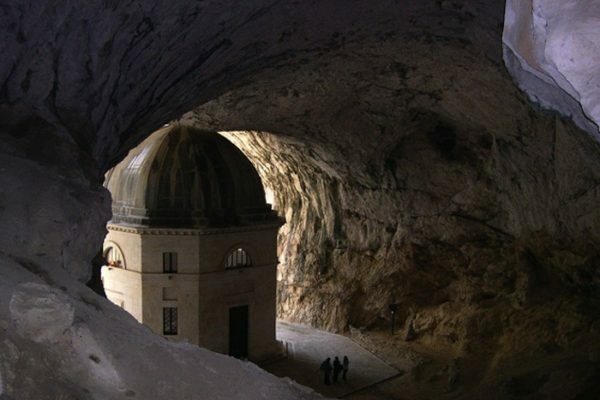 But of course the caves were no stranger to the odd fortune-telling gypsy either! 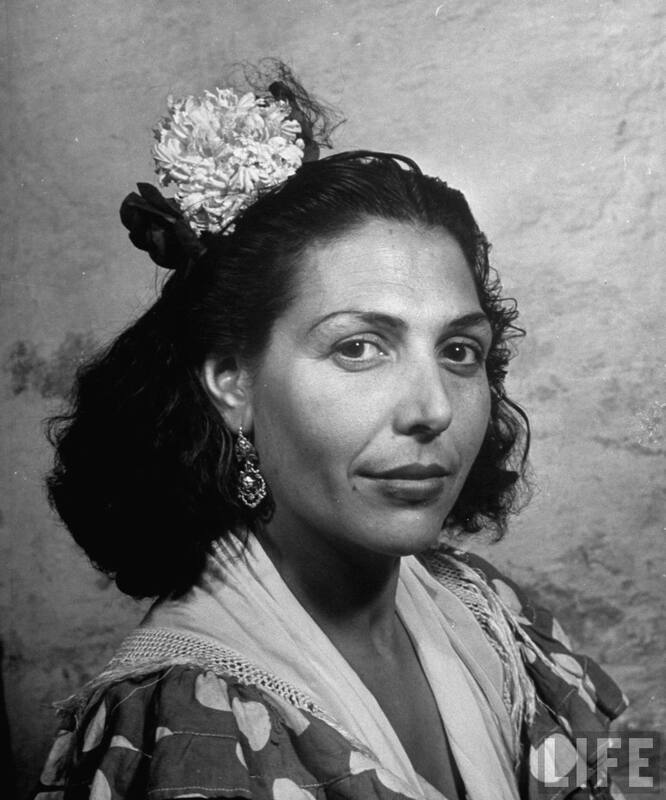 The Life photo caption identifies this lady as 90 year-old Carmen Maya. 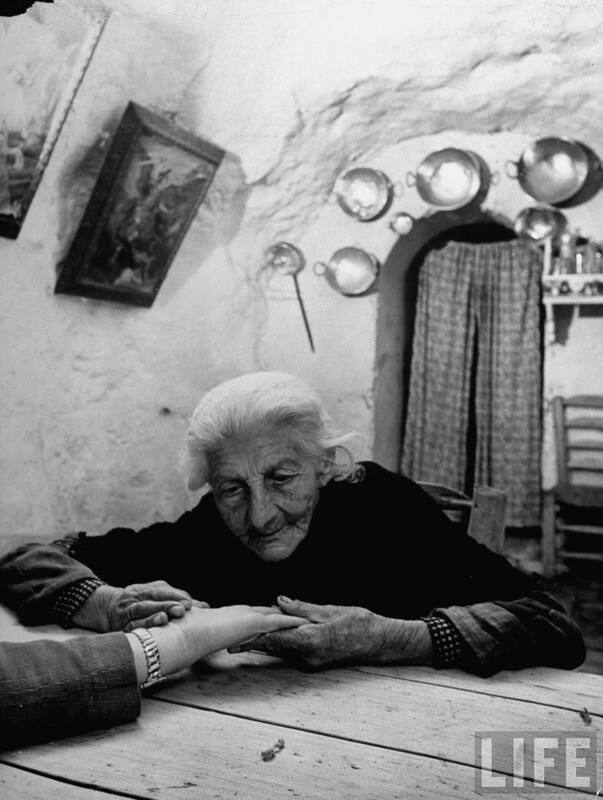 Here, inside her hillside grotto, she’s holding the hand of Dmitri Keller’s travel companion, looking at it very closely and telling the fortune she sees. 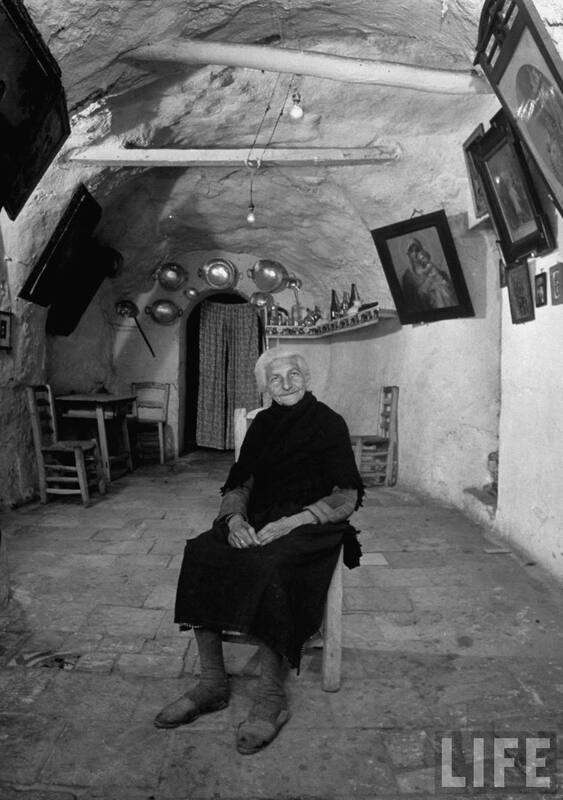 After the floods and forced government evacuations of the 1960s, very few gitano families remained in the caves, unable to survive in the poverty-stricken area. 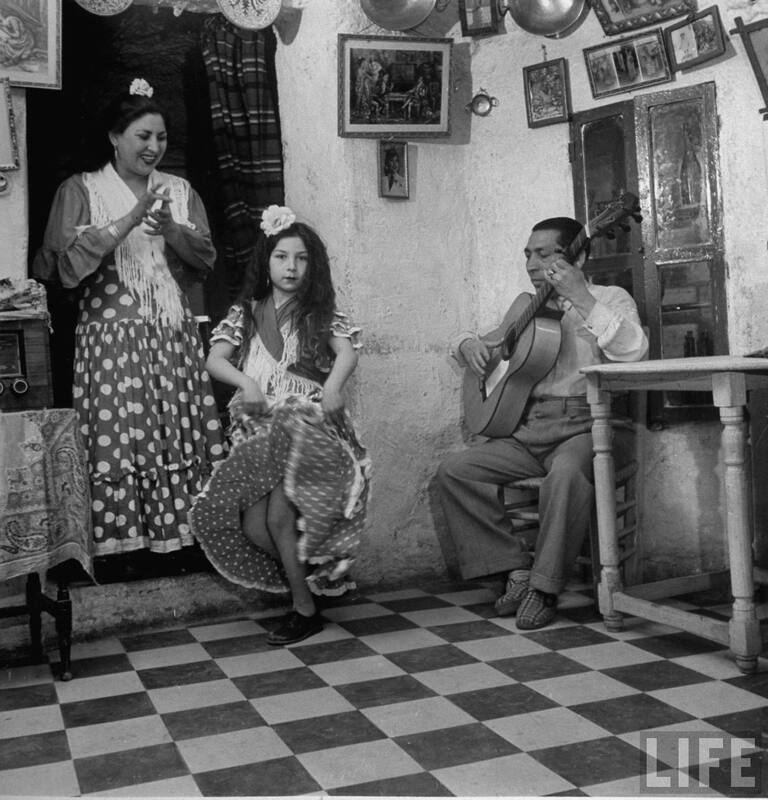 In the early 1990s, however, the region slowly started to develop for tourism, with the number one attraction of course being the flamenco dancing of the Gitano culture. 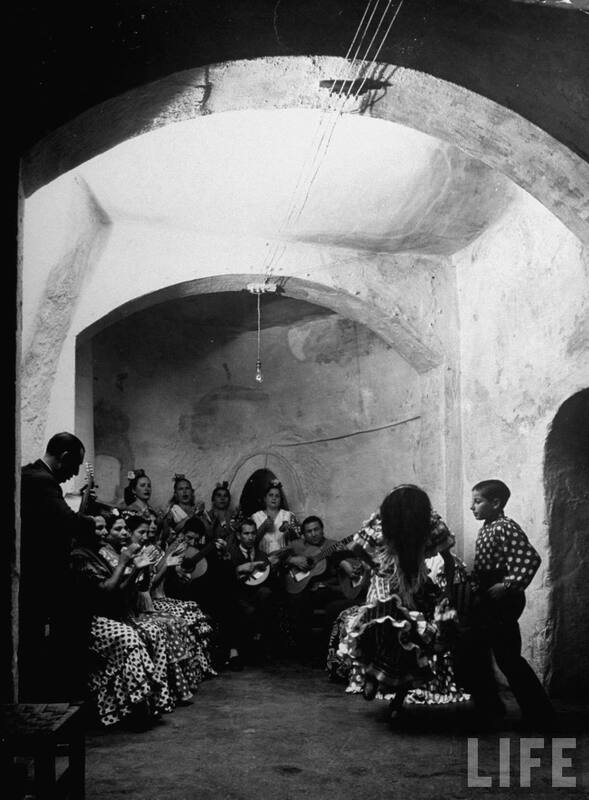 At night, Sacromonte awakens with multiple, hole-in-the-wall Flamenco bars that truly come alive only when most of the city begins its nightly slumber. 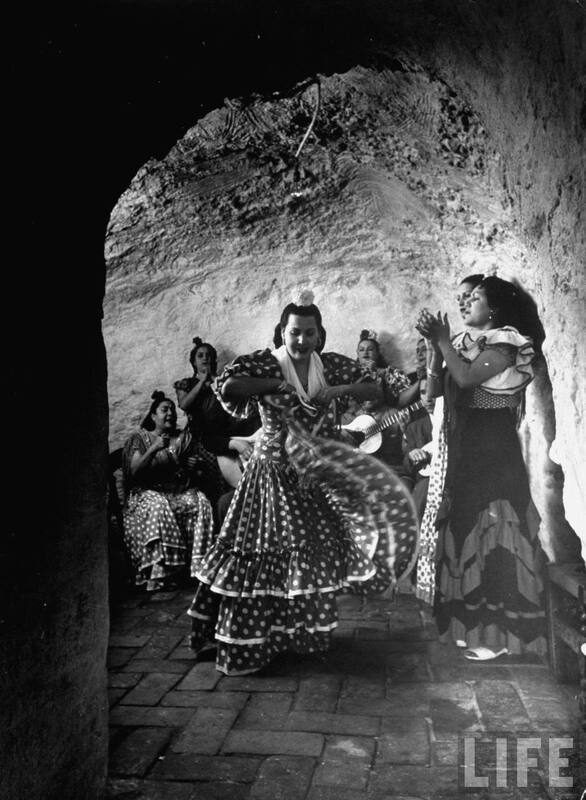 And although the gitanos may not be inhabiting the caves anymore, their mosaic of sound and movement lives on within the rocky walls as singers, dancers and musicians cater to a delighted audience of visitors. 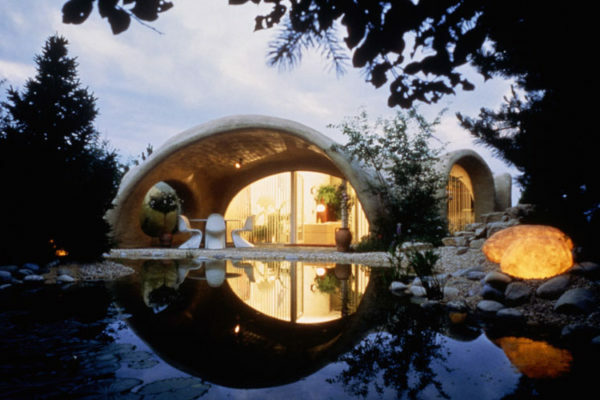 It’s quite amazing to think such a vibrant art form emerged in these hillside holes in the wall. 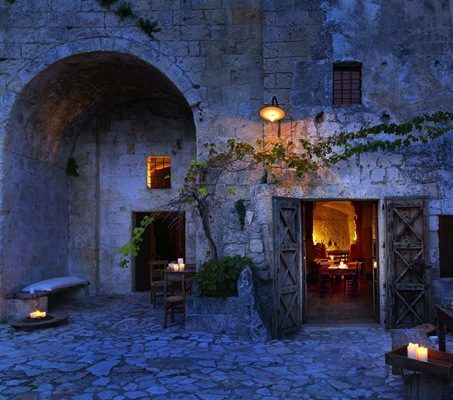 Just imagine before modern development, the echoes of the spanish guitars and the stamping of flamenco feet across the silent starlit valley. 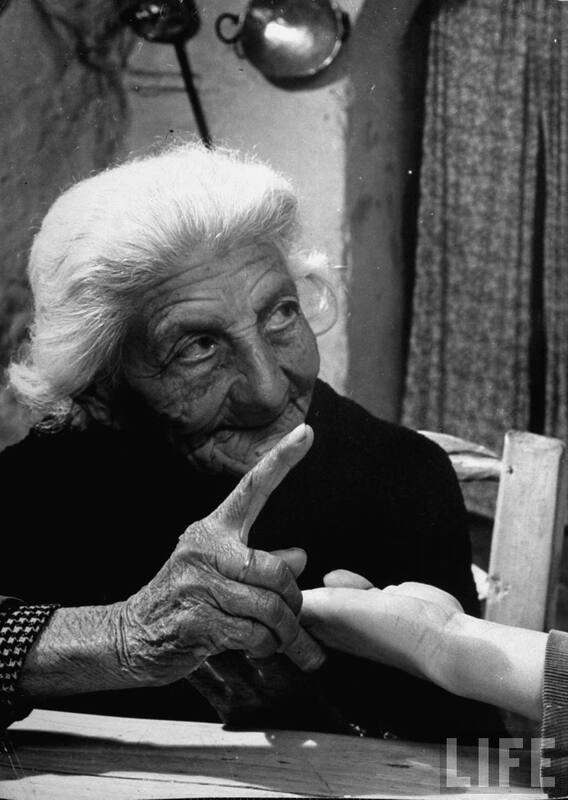 But of course, Carmen taught them everything they know! 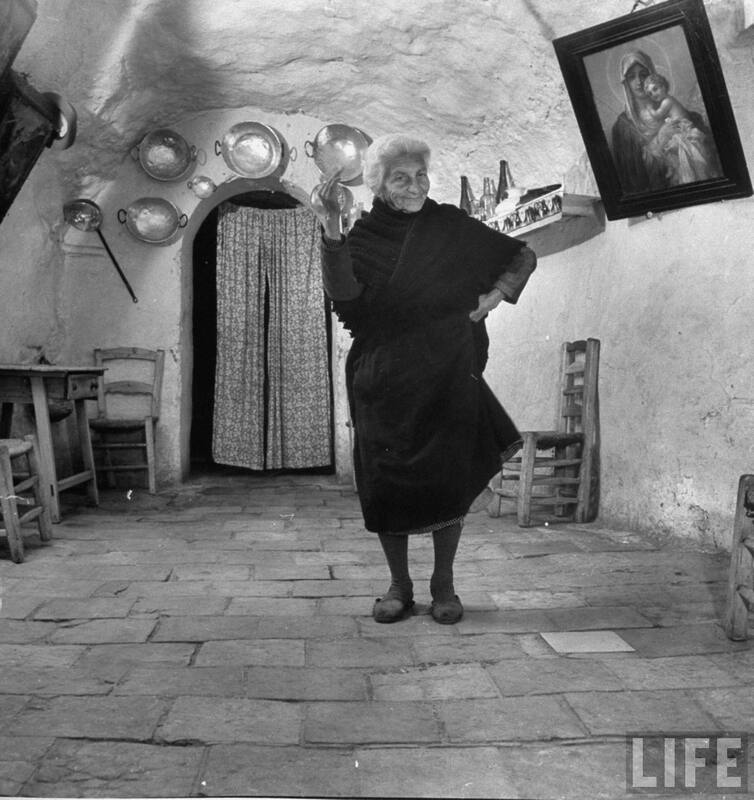 Images by Dmitri Kessel for LIFE Magazine, 1949. 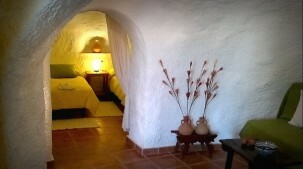 You can actually stay in one of these cave houses that once echoed with the sounds of flamenco feet. 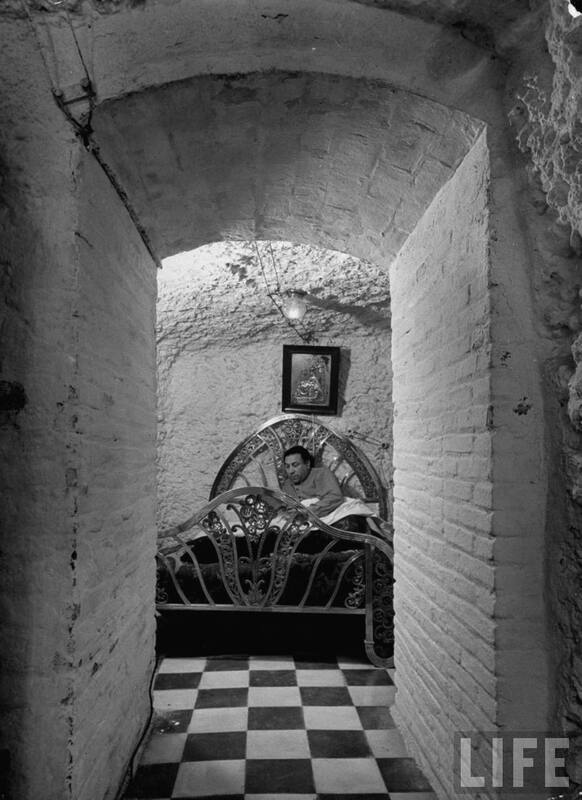 From €68 per night, Cuevas el Abanico offers the experience of living in an authentic cave house of Sacromonte, charmingly renovated and a short walk from the town tapas and flamenco bars.